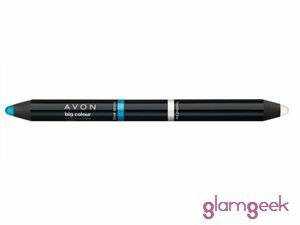 How many stars do you give Glimmerstick Eyeliner by Avon? I liked how it applied the first time I used it but it wears out quickly and the colour starts to look washed out. It's a good product to practice with but doesn't last long on the eyes, the product itself finishes quickly and isn't worth buying in my opinion. GlamGeekClaire, Lickle-Boo and Frantastic91 and 6 others like this. It is a decent liner but is over rated by far. When apying it is quite difficuly to get the full colour and if pushed even the slightest bit the tip would break off. The most that can be done with this liner are just thick lines with no accuracy. It also states it is glittery and shimmery and has no aspect of that as it just shows the colour. Requires 2 aaplications if wearing for the full day. I like this glimmerstick, it has good coverage, easy to apply and lasts a couple of hours before a top up is needed. But despite being advertised as being glittery and shimmery it does not apply like that. It applied as a creamy plain black liner with no glitter showing through. I might buy again for the formula but not for the glittery aspect. I am in my late 20's/early 30's with combination, light tone skin and blue eyes. My hair is red, normal with normal texture.  MakeUpGeek, Frantastic91 and Amestarz and 1 others like this. This is such a great product. I love that it never needs sharpening and it goes on like a dream, even over metallic eyeshadows/creams. 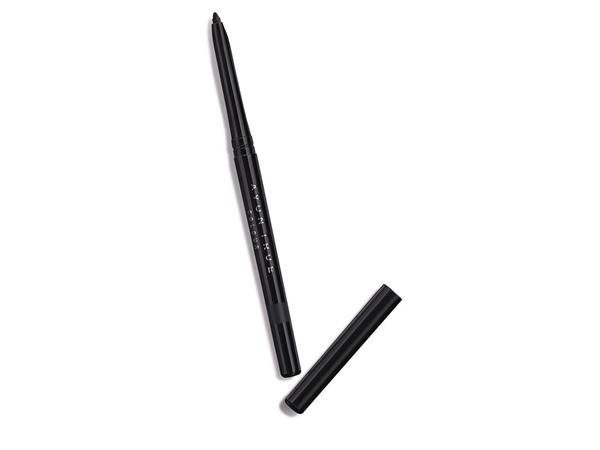 I've tried many other eyeliners but this is my favourite and is often on special offer too! It is very soft to apply and does feel very lightweight. Although convenient if you want a softer line, unless you're only wearing this for a short period of time it will not last. I have tried a few colours of these and have found that they are so soft they smudge so easily so the slightest bit of moisture or heat in your face will start it sliding off. I am in my late teens/early 20's with combination, fair tone skin and blue eyes. My hair is medium brown, normal with normal texture. 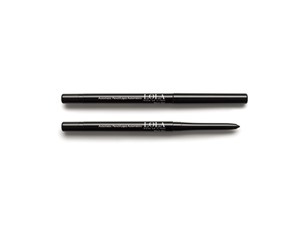 These are GREAT if you're beginning to learn how to apply liner. Smudges into place but doesn't go all over the lid, and it's comfy. 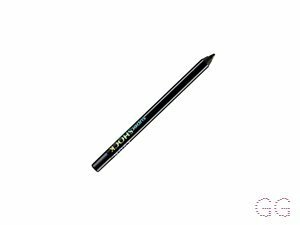 Brilliant eyeliner, very impressed with the quality of it, the colours go on vibrant as they're brilliantly pigmented and they don't fade during the day and the tip is very precise upon application. Love! I am in my late teens with normal, tanned tone skin and hazel eyes. My hair is medium brown, oily with normal texture. 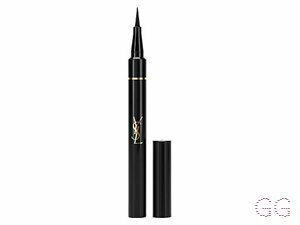 I find it difficult to apply liquid liner so this in the perfect liner for me. It applies smoothly and cleanly. I love this product. I am in my late teens/early 20's with combination, fair tone skin and green eyes. My hair is blonde, normal with normal texture. I am in my late teens with normal, tanned tone skin and brown eyes. My hair is dark brown, normal with normal texture. Really like these eye liners- they go on nice and softly but with strong pigmentation, have used Cosmic Brown and Black and they have lasted all day without budging. Thank-you Avon! 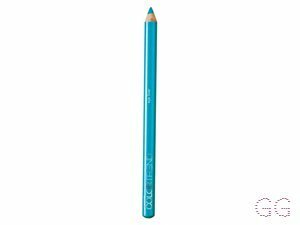 I use this to line my lid and smudge it out to create a dramatic smokey eye. 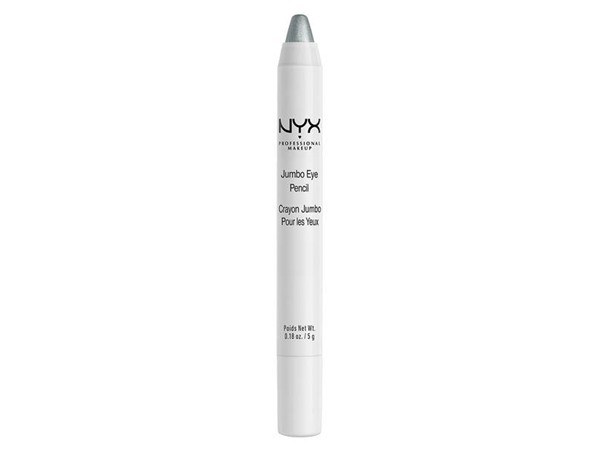 It is a great product, very creamy and really smokes out my look! I am in my late teens/early 20's with normal, tanned tone skin and green eyes. My hair is blonde, normal with normal texture. It is is really cheap and amazing but it doesn't last long and you need to go back to re-apply it. I got this free with purchases I made and I wouldn't but it again. I tried it and it was very glittery. I got the black one with silver glitter specks and and I don't like it. It is a pencil and I only put pencil on my tight line or water line. 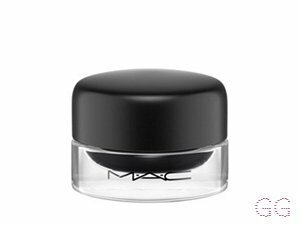 This would be good on the lid but I use liquid or two on the lid and I use a matte gel or liquid. I wasn't impressed with this product. I am in my late teens/early 20's with oily, light tone skin and green eyes. My hair is blonde, normal with normal texture. I am in my late teens/early 20's with acne/problem, tanned tone skin and brown eyes. My hair is blonde, normal with fine texture. Use a good eye primer before use and it stays on all day. It's good value for money, it has a chalky feel to it but the colours are great. I am in my late teens/early 20's with combination, fair tone skin and blue eyes. My hair is blonde, normal with fine texture. I am in my late teens/early 20's with sensitive, fair tone skin and blue eyes. My hair is red, dry with normal texture.